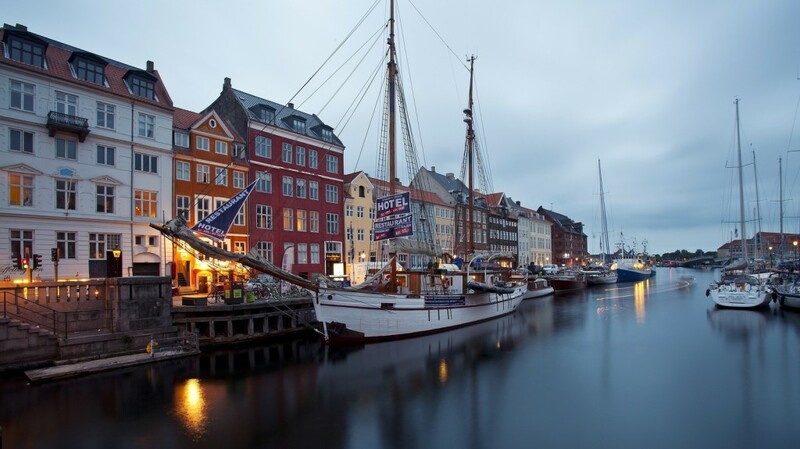 The capital and the biggest Danish city, which is a link between Central Europe and Scandinavia, is situated on the islands of Zealand, Slotsholmen and Amager. The symbol of Copenhagen is considered to be the monument to the mermaid, and a sandwich is usually called “the king of cookery”. Local cafes offer visitors more than 250 types of different sandwiches. Until today Copenhagen has preserved one of the oldest and most respected professions of a chimney sweep. One can study this profession in a college of the Technological institute of Copenhagen. In the capital there live 1 246 611 citizens. A part of the city, a self-proclaimed Freetown Christiania, is partly self-governed. Here all nonconformists of the planet come to declare their own laws independent from those of Denmark.